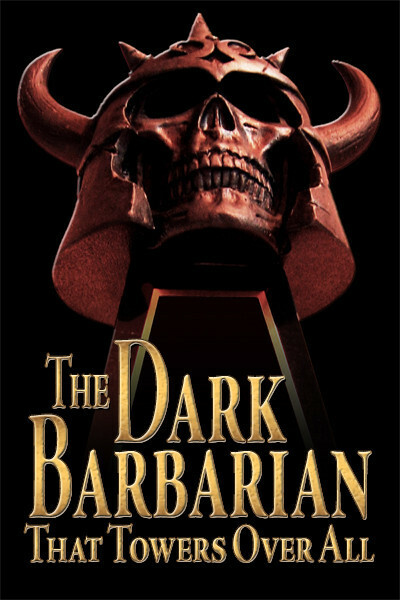 Our frequent Guest Blogger Terry Zobeck pops back with some swell news — if you might wonder why you’d want to have the third edition of a book on your hard-boiled shelf over the first edition, read on. the story originally appeared, could be located. Dannay’s edits to this story — after all, the primary draw of their collection is that it is based on the pure texts. It seemed a shame to have it marred by the edits to the one story, especially given their extent and negative impact on it. via snail mail) to the LoA detailing the differences between their version and the original — including the error they made in inadvertently deleting a whole page of text from Dannay’s version. I had little hope that my letter would get to the right person, let alone lead to anything. Therefore, I was pleasantly surprised (okay, stunned) to find an email reply waiting for me on the following Monday evening. It was not a reply from just anyone at the LoA. It was from Max Rudin, the publisher, who wrote telling me that my “copy of the original pulp version of ‘This King Business’ is exciting news to us, and we’d very much like to use it as the basis for a revised printing of the volume.” He added that they had caught the deletion of the page of text and had corrected it in their second printing. A few days later I sent them photographs of the story — very carefully taken by me and my daughter to avoid damaging the fragile pulp. 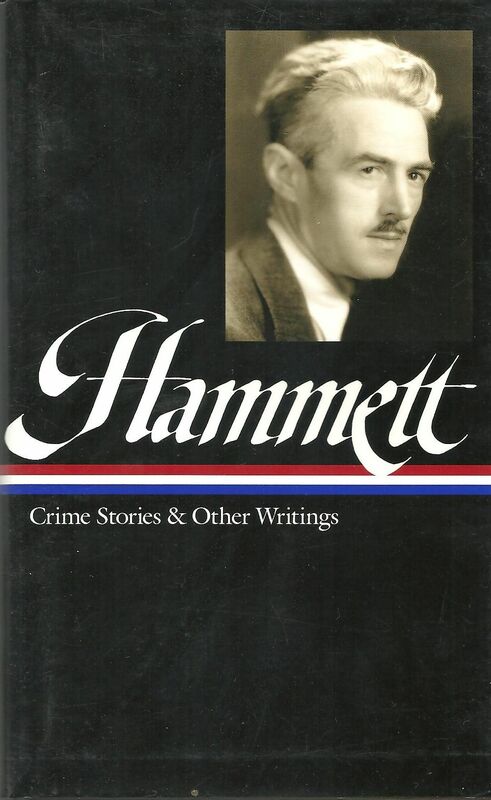 In subsequent emails, Mr. Rudin and I discussed the possibility of the LoA revising their collection of Hammett stories to include all of the Continental Op stories — they’ve never been collected in a single volume — and another volume of the remainder of his stories, including the unpublished ones at the Harry Ransom Center, University of Texas, Austin. This would fulfill my dream of seeing all of Hammett’s short stories in print in handsome uniform volumes. Given the difficulty of the marketing of such a revision — LoA has never done this to any of their previous volumes — I think it is unlikely it will happen, but one can dream. As a fan and collector of Hammett’s work, it is a thrill for me to have played a roll — albeit a small one — in restoring Hammett’s original work to the marketplace. 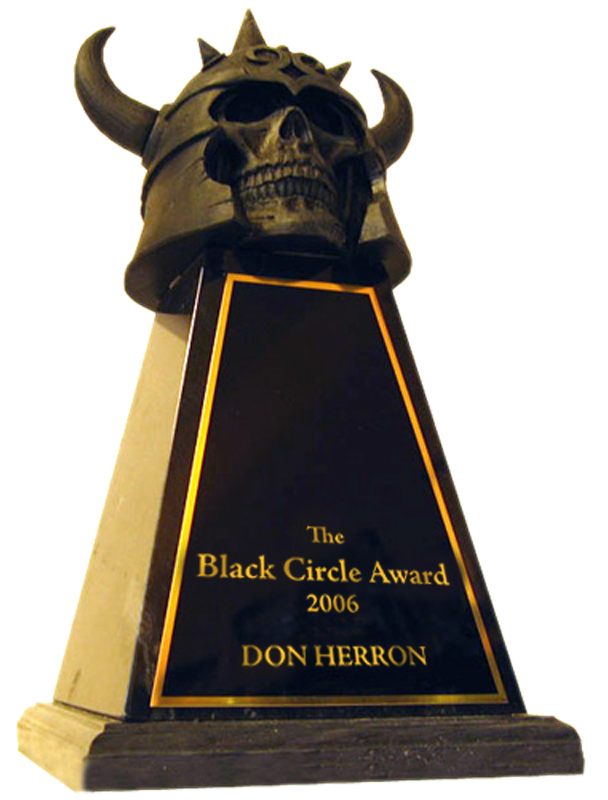 It wouldn’t have happened without Don’s gracious loan to me of his site, thereby providing me with the forum to document Dannay’s edits to the story. This entry was posted in Dash, News and tagged "This King Business", Crime Stories, Frederic Dannay, Library of America, Max Rudin, Mystery Stories, pure texts, Terry Zobeck. Bookmark the permalink.